If you are an Author who would like a review in the near future please feel free to email me. Then maybe I can see what I can arrange Thanks. This is an important topic in the blogging community. An ARC- or Advanced Readers Copy- is sometimes given out to reviewers before a book release. These books state that they are NOT to be sold. Occasionally people will still try to sell these books, and normally for a huge amount of money. It is illegal to sell ARCs! If you see anyone selling these books please report them. Most of the ARCs I get from publishers or authors I will be keeping. 🙂 I am a book lover at heart and enjoy having those special keepsakes. Occasionally I may use one as a prize in a contest or trade for another book with a blogger but I will never sell an ARC! 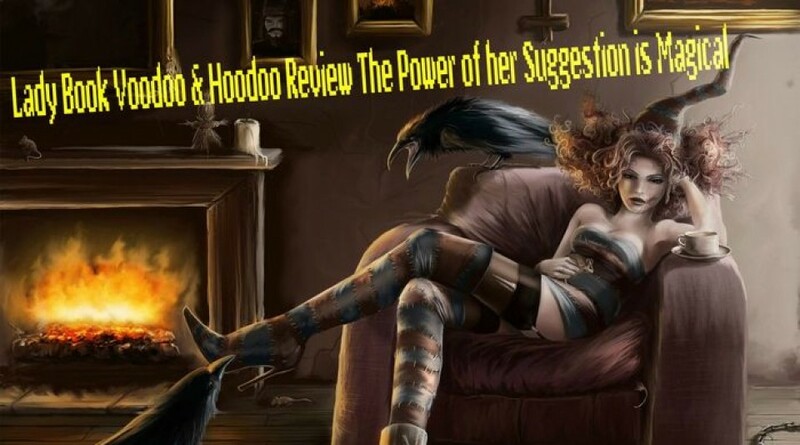 Here at Lady Book Voodoo all my review thoughts, are authentically written by myself. No Plagiarism here! From time to time I may post a summery from Goodreads or Amazon , etc … but that is the extent of it. Keep in mind when you read my blogs that I am just a girl who truly loves books . 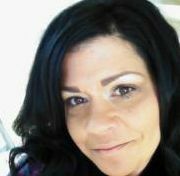 I do not claim to be the best or claim to be professional in any way! One thing that I do know is I love to read and talk all about what I read. There is simply no harm in doing this! All titles request please send them by Sunday mornings. This is usually when I put together my weeks schedule . I have many books to review every week and need a nice timely manner to squeeze everything in. I review mainly Paranormal and Horror novels, but am open to options in that genre family. Please no Non-Fiction( Besides Paranormal accounts ), Mystery and crime. But will do Non-Fiction horror stories like haunted location and experiences. Please give a small summary , cover , web links . One thing I stress is there is no real-time frame that I can get them out. Unless asked ,only then it’s a Big Maybe. There is not enough time to get all the reading in. I could only wish for that! Thanks for taking the time to read.